There's nothing butter than popcorn. 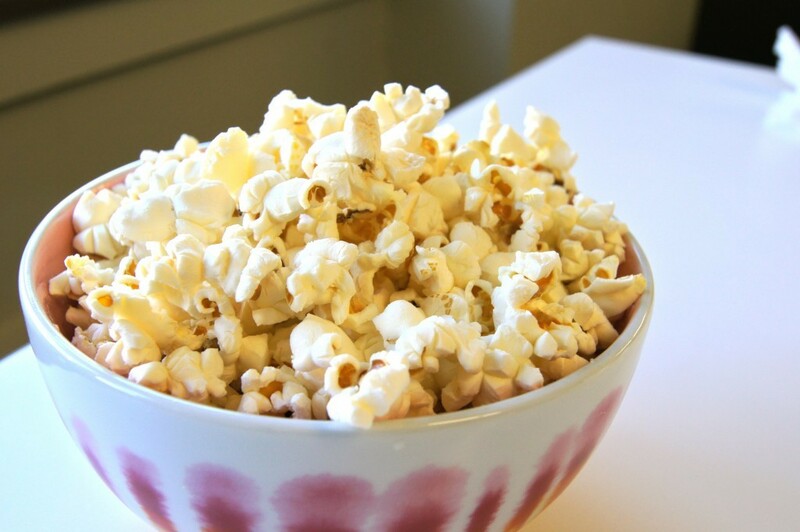 If you’re not eating popcorn while you’re watching a movie, you’re definitely doing it wrong. But matching snack to movie is like pairing cheese and wine: the choice needs to be just right. 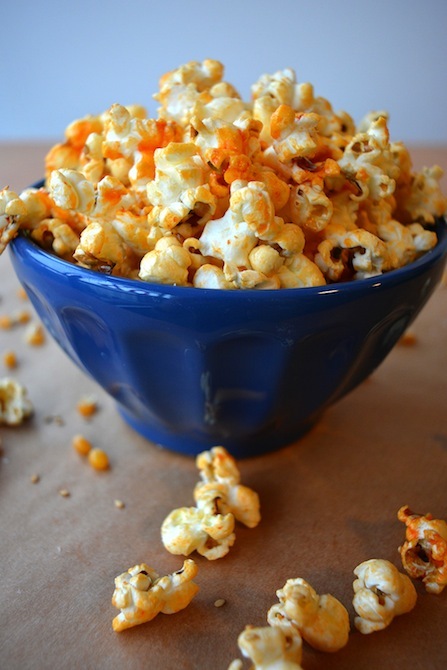 If you don’t know if you should sprinkle some white cheddar or reach for the caramel corn, here’s an expert guide to the sweet and salty combinations that pair perfectly with your favorite movies. Both cheesy and corny, nothing screams comedy quite like this combo. With a movie that throws both the ups and the downs, you deserve a flavour that takes you on a journey. I don’t care who you are. 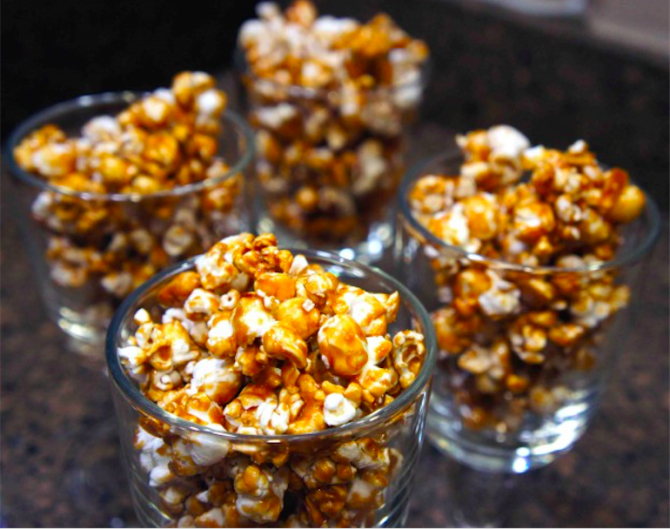 If you’re watching Jack and Rose in the Titanic, you’re definitely going to be reaching for the tissue box and some good old comfort food such as caramel corn. 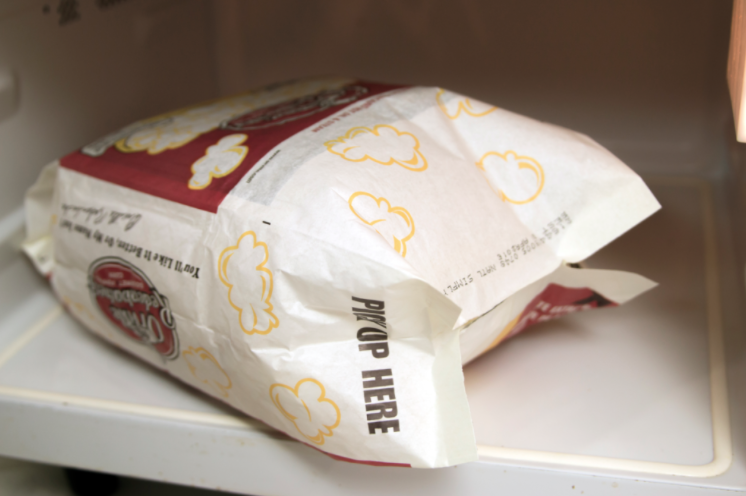 If you’re like me and try to focus on anything but keeping your eyes on the screen during scream-worthy horror movies, you’ll understand the need for a little extra butter to keep you reaching in to your popcorn bag for another handful. Whether you’re settling in to watch Ben Affleck in Gone Girl or you’re going for something more classic like The Sixth Sense, you’ll need a quick fix of microwave popcorn for these spine-chilling films. 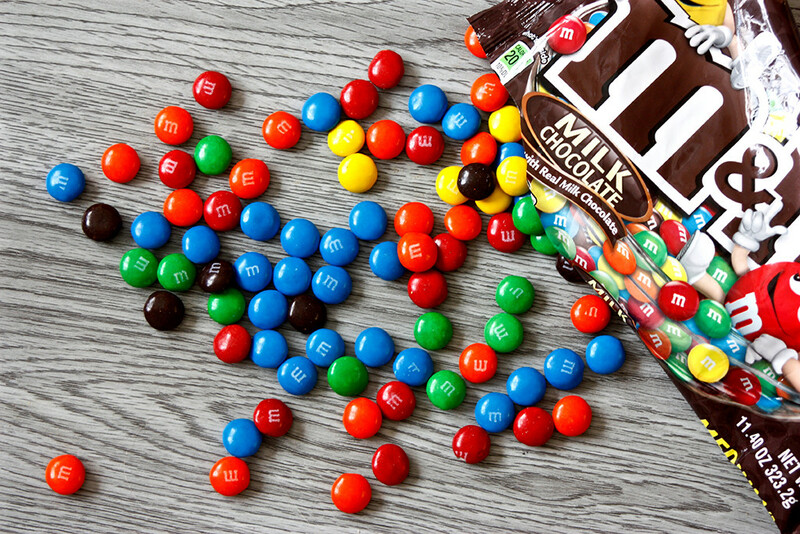 If you didn’t dump your mini M&Ms into your popcorn, did you even get a kids’ combo? Air Bud, air popped. You get the picture. The most explosive flavor out there.